Digital marketing refers to advertising delivered through digital channels such as websites, social media, email, and mobile apps. While this term covers a wide range of marketing activities, all of which are not universally agreed upon, we’ll focus on the most common types below. This practice promotes your brand and your content on social media channels to increase brand awareness, drive traffic, and generate leads for your business. Many rely on social networks to discover, research, and educate themselves about a brand before engaging with that organization. Email is the quickest and most direct way to reach customers with critical information. Companies use email marketing as a way of communicating with their audiences. 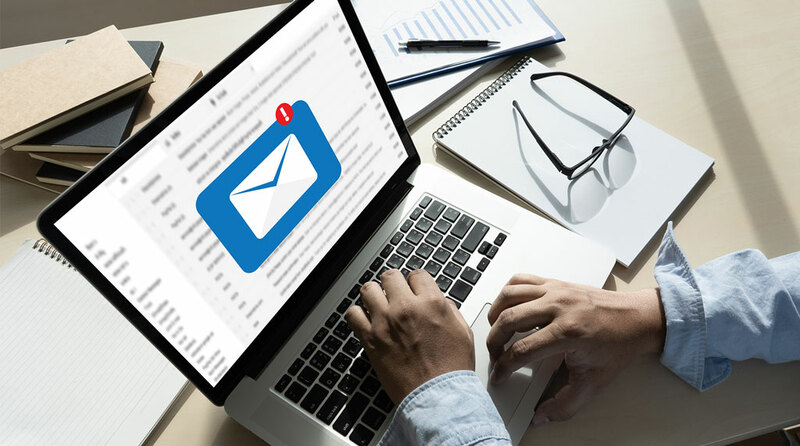 Email is often used to promote content, discounts and events, as well as to direct people toward the business's website. 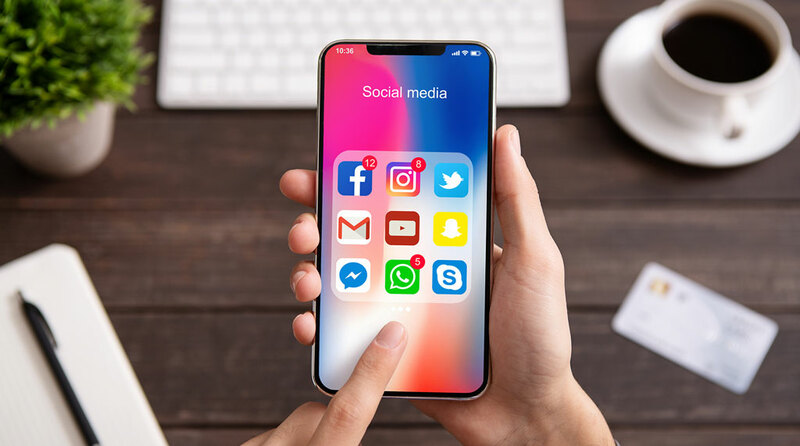 As mobile devices become an increasingly integral part of our lives, it’s vital that marketers understand how to effectively communicate on this unique and extremely personal channel. 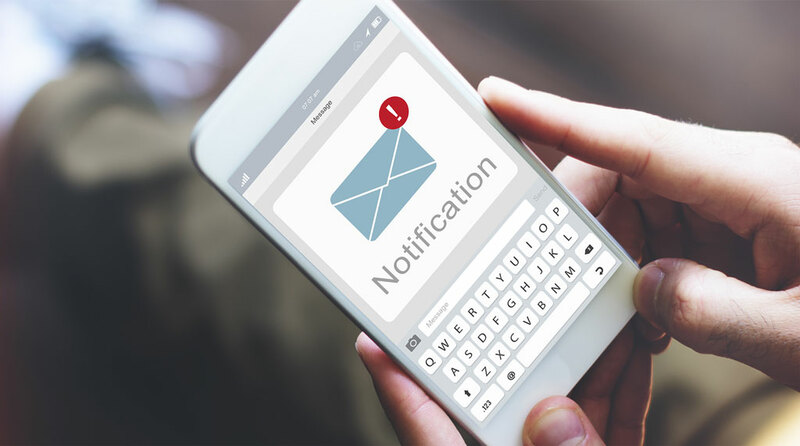 This makes marketing on mobile incredibly important from SMS and MMS to in-app marketing, there are many ways to market on mobile devices, so finding the right method for your particular business is key. Fernvick Network 2019. All Rights Reversed.